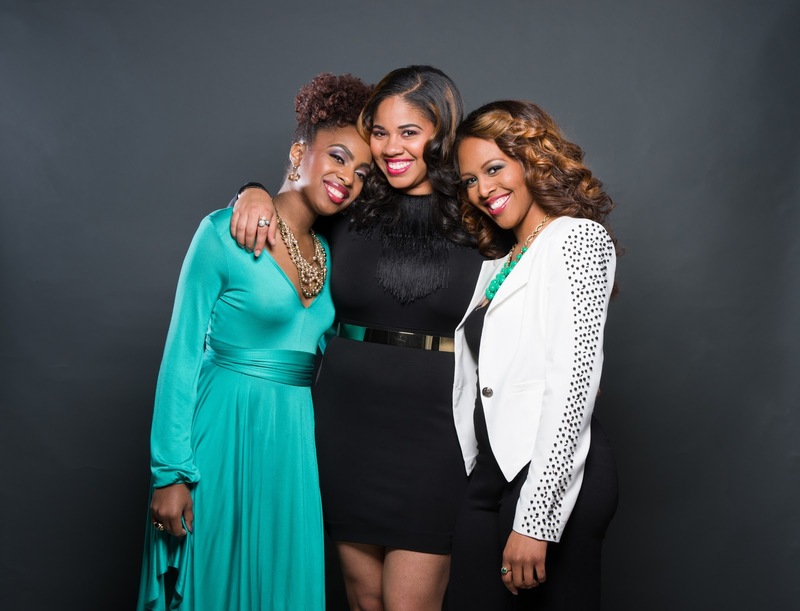 "Female African American Engineers Take Back the Hair Care Industry and Create Innovative Hair Technology"
The first product introduced and powered by Techturized is Madame You. 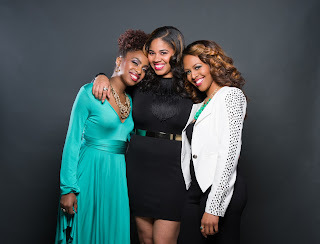 The founders’ personal hair experiences allow them to resonate with their target market in a unique way, acknowledging the vital role that beauty and hair plays in a woman’s identity. Madame You addresses women’s needs for a personalized hair care experience as a highly engaged social network. The platform is a portal for African-American women, with all hair types, that seamlessly blend e-commerce and social space to give the user resources, influencers, products and tools for their hair directly. After sharing her “hair journey”, the user will be provided with the best bloggers, youtubers, shampoos, conditioners, stylers, and tools that will best fit her lifestyle and hair needs. Madame You has launched a crowd-funding campaign to fund its research and development. 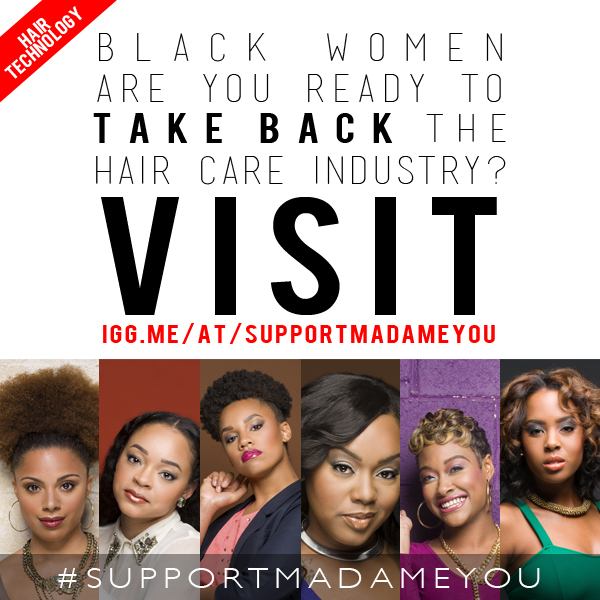 The company is seeking $25,000 to provide “1 million black women with personalized recommendations for hairstyles and products.” The ultimate goal for MadameYou.com is to be the go to source for hair where women can talk, shop, and share in one space. Support the movement and donate today.